Anybody else feel like January drug on forever, but also surprised it’s already over? It was a weird month. The weather was unseasonably warm for a while and then record-breaking low. Gotta’ love Ohio. I didn’t make any firm new year resolutions, but there were a few changes I really wanted to start implementing…that didn’t last more than the first week. I think I’m going to consider January a trial-month and start fresh in February. Book-wise, though, things are going pretty well for me. I’m really happy with the number of books I managed this month. Leigh Bardugo’s Grisha and Six of Crows books are combining into a Grishaverse tv series on Netflix! It will be amazing seeing these characters and universe come to life, but I am so nervous about the casting for Kaz Brekker! You definitely had a great reading month, Stephanie! I’ve only read 3 books this month, but I’m about to go on a reading binge. I got caught up in a Netflix series (Bloodline) and couldn’t stop watching! Happy February to you – hope you are staying warm in Cleveland. It is pretty cold here in PA! The weather this past week has been awful! But it’s supposed to get up to 50 degrees today, so that makes me happy. Hope weather is improving in your neck of the words, too. Netflix binging can definitely impact reading binges haha. I haven’t watched Bloodline yet, but I want to. Happy February! Same to you – an early spring I’m told. Let’s hope that’s true! Lol, yeah mine lasted for exactly three times haha. I even made a tracker for it in my bullet journal and it looks so sad!! Hopefully we’ll both get a little more motivated this month! This month did feel weird. It lasted forever, and the weather is awful. I really hope it does get to 50 on Sunday, even though I’m not sure my sinuses can handle it!! I got approved for Flatshare!! And the Unhoneymooners. I’m so glad you liked them both – I’m excited to read them. You had a great reading month!! I had a headache all day yesterday due to the weather change. But I’ll take it if it means all the ice on the sidewalks at my apartment melts haha. 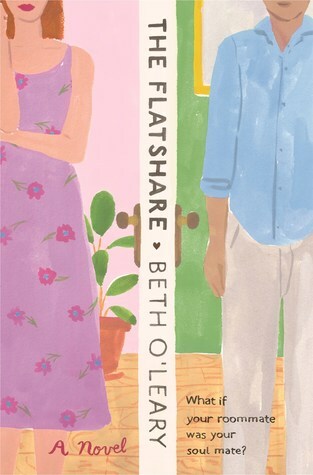 I’m looking forward to hearing what you think of The Unhoneymooners and The Flatshare. And thanks again for meeting for coffee yesterday! It was great to see you and get caught up! I’m glad it warmed up, but like you, I had a headache all weekend because of it, too! I had a great time – thanks for meeting me!! 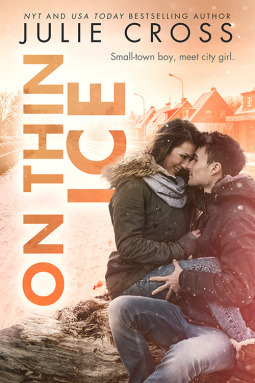 I’ll let you know about the Harlan Coben event…I’m going to look it up online today. Great job this month! 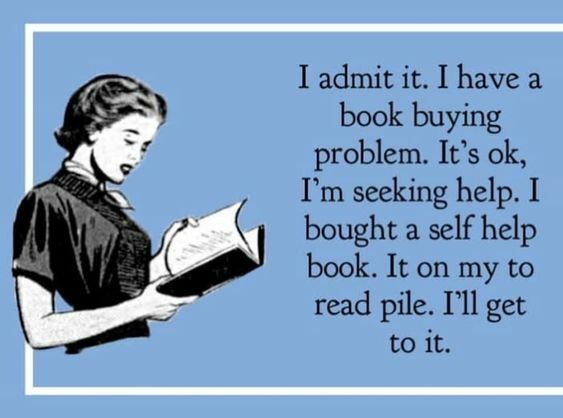 You had some great reads! Thank you! It’s been a good reading month! 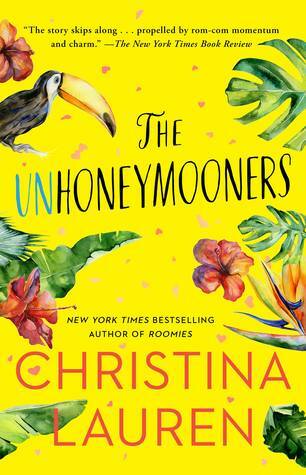 I just got a copy of The Unhoneymooners and I’m really excited to start on it! 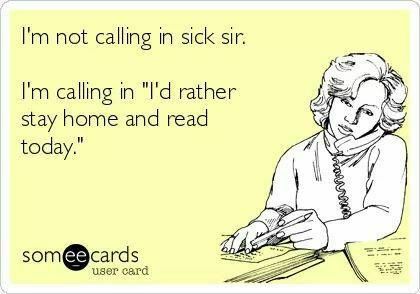 Sounds like you had a busy month! Looks like you had a great month! I’m looking forward reading Famous In A Small Town. 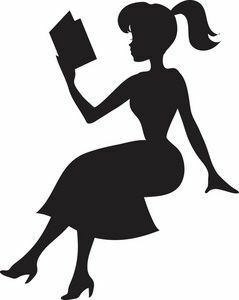 Have a wonderful February and happy reading! Thanks! I hope you enjoy Famous in a Small Town! Happy February to you! Thanks! It’s been a good start to the year, at least reading-wise haha. I am nervous/excited about the Grishaverse coming to Netflix. On one hand, I want to see it do well and be amazing, but one the other, adaptations in general aren’t always that great. Let’s cross our fingers this ends up being one of the good ones. Happy February! As long as Kaz Breakker is as amazing on screen as in the book, I think I’ll be ok haha. Happy February to you! Thank you! Happy February, to you! February is not off to a great start, either…haha But I will get there eventually. I like the idea of monthly resolutions, though! Thank you! Happy February to you! 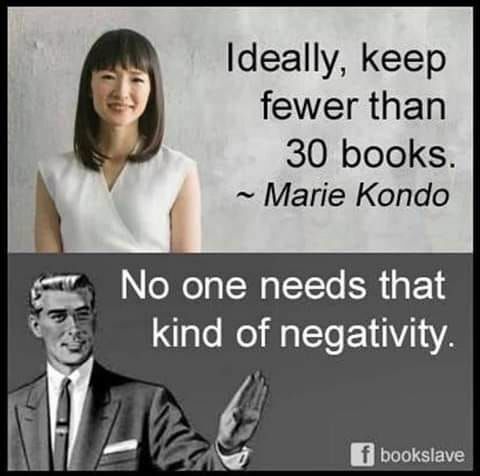 That’s awesome you read so many books! 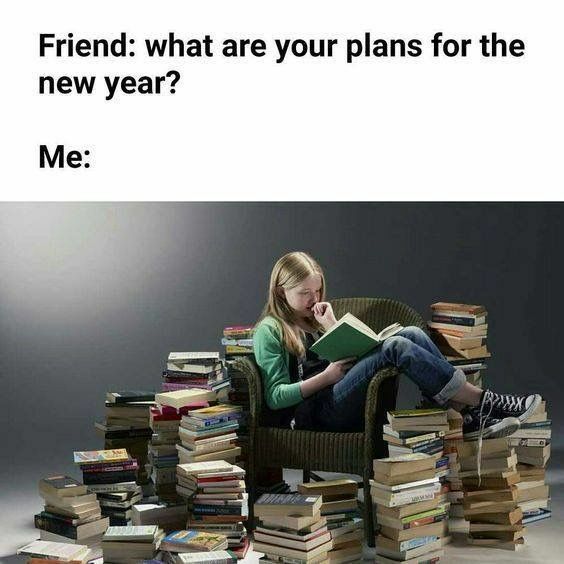 I only read one in January, LoL. I hope to start reading the Six of Crows series before the Netflix adaptation comes out, heard it’s a really good series. One is better than none! I hope you enjoy Six of Crows. Have you read the original Grisha series? You don’t need to read it to read Six of Crows, but I think it helps. And the show is going to be a mashup of the two of them. Oh interesting. I haven’t read that series either yet. Good to know, thanks for all the insight into this =)!